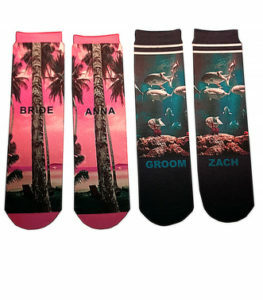 Let Us Custom Design Your Sock! 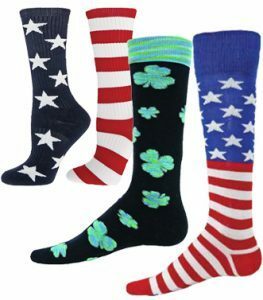 Sockup carries athletic apparel and custom socks for athletes that want performance with style. Not just for athletes but also for the trendy at heart. 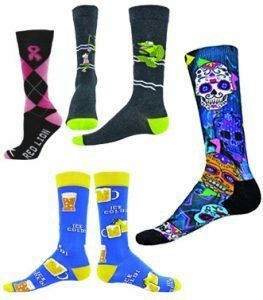 For those with creative minds that want a one-of-a-kind look or companies that want to add socks to their product line, Sockup offers a custom sock program with low minimum requirements. 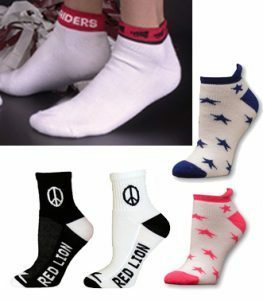 Email us at contact@sockup.com with your design ideas and our professional team will help you create the perfect sock for you!